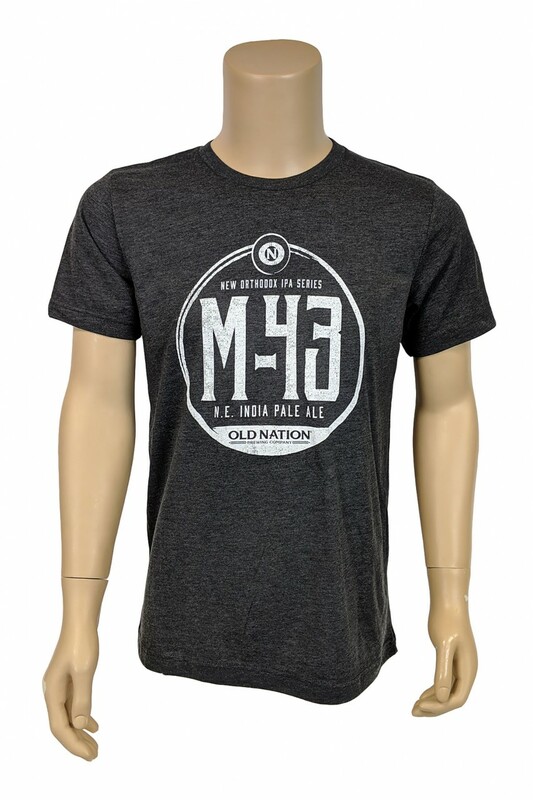 A super soft shirt, with a super soft print, with a super cool M-43 logo. Sounds like a winner! 4.2 oz., 100% airlume combed and ringspun cotton. Click the button below to add the M43 VINTAGE PRINT T-SHIRT, DARK GREY HEATHER to your wish list.